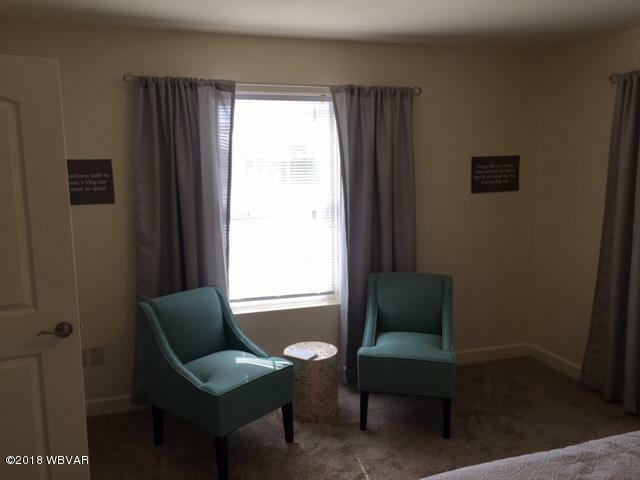 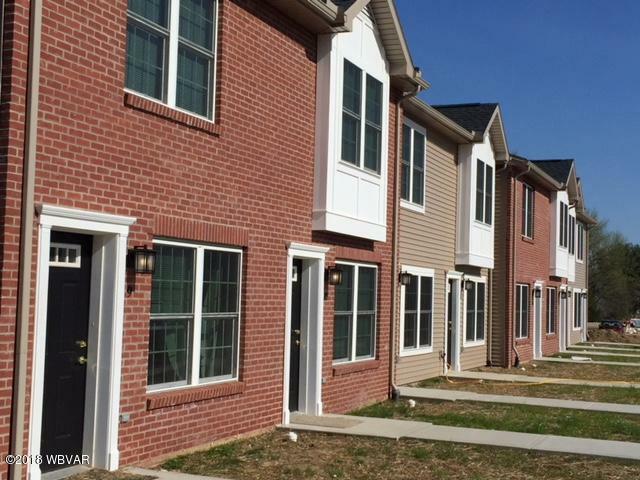 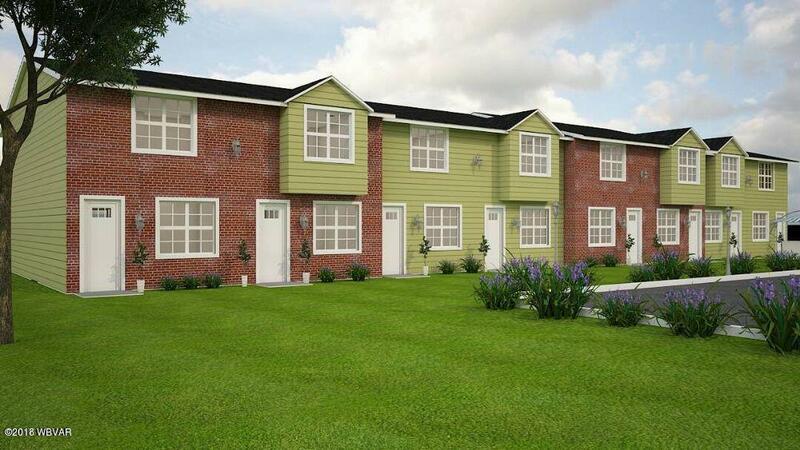 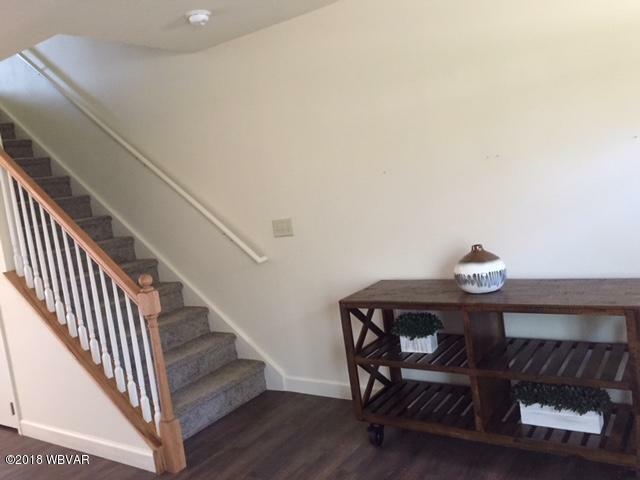 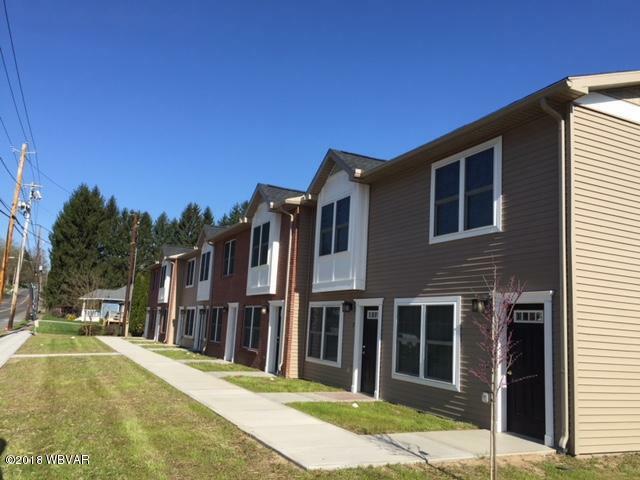 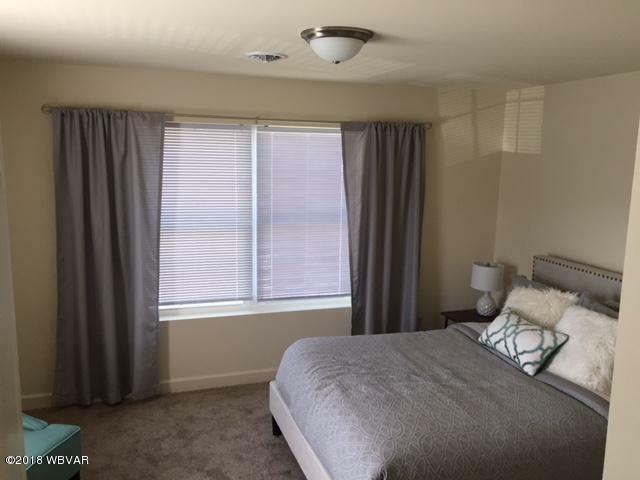 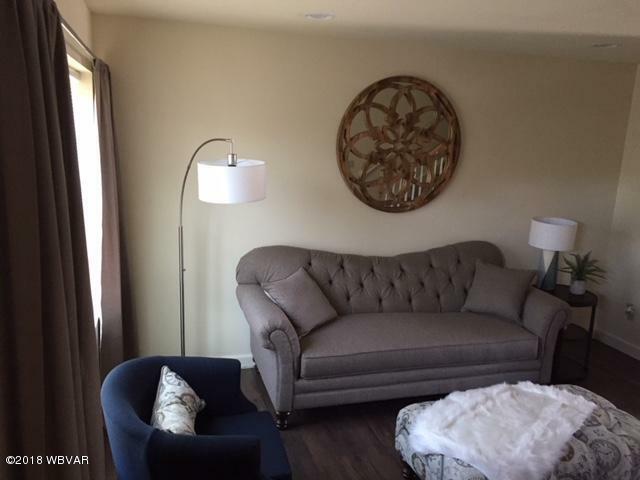 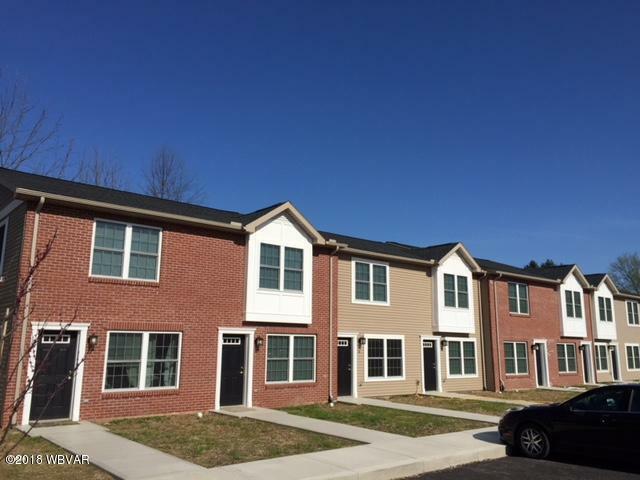 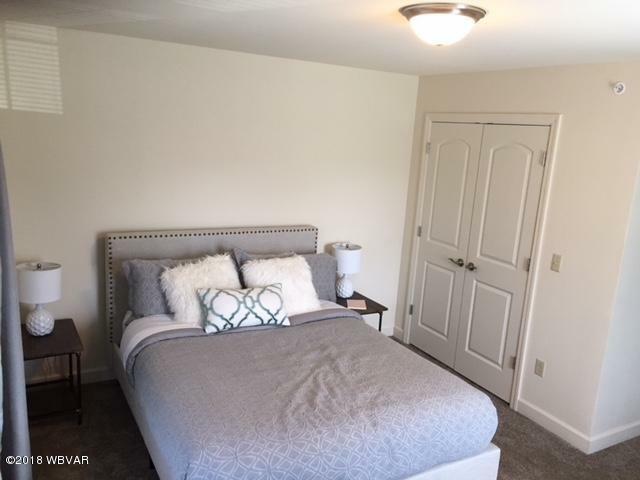 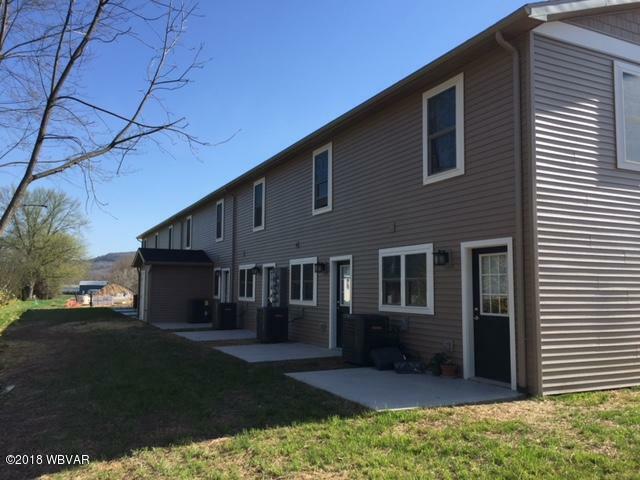 8 More units will be available for the last week of March 2019*BRAND NEW* Townhomes Built with comfortable features and Includes AC, Microwave, Dishwasher, Washer/Dryer. 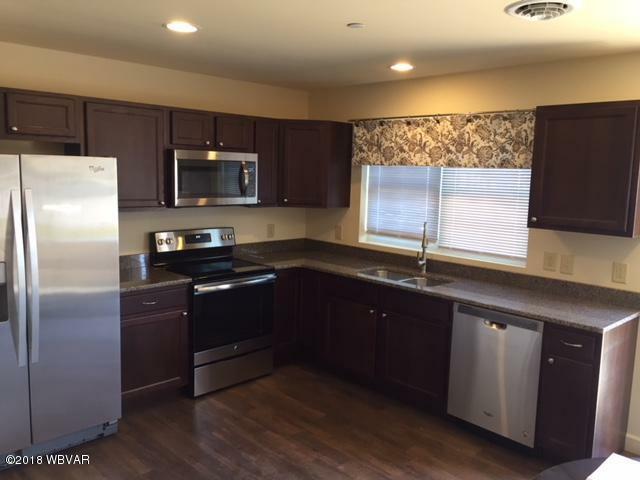 Refrigerator, Range, and Hardwood Flooring on the first floor. 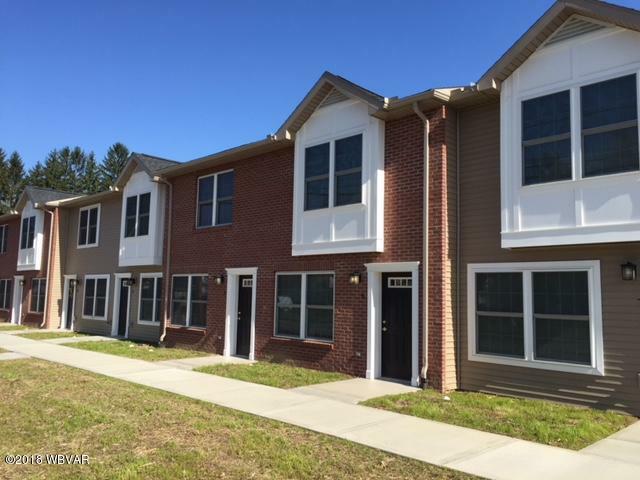 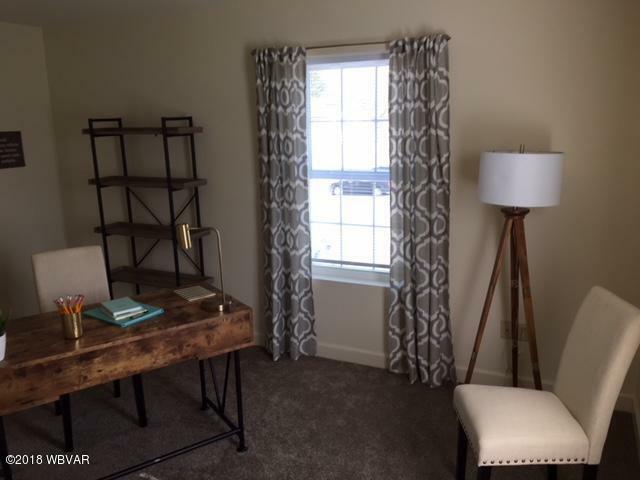 Brighton Place Townhomes feature two bedrooms and one and half bath. 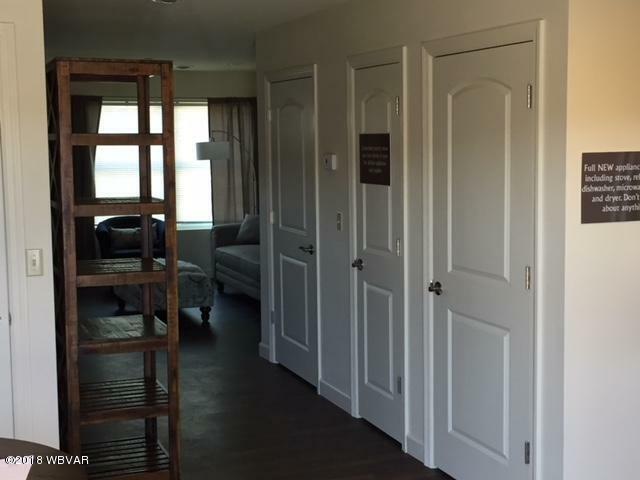 Experienced designs provide the closet space you need for storage. 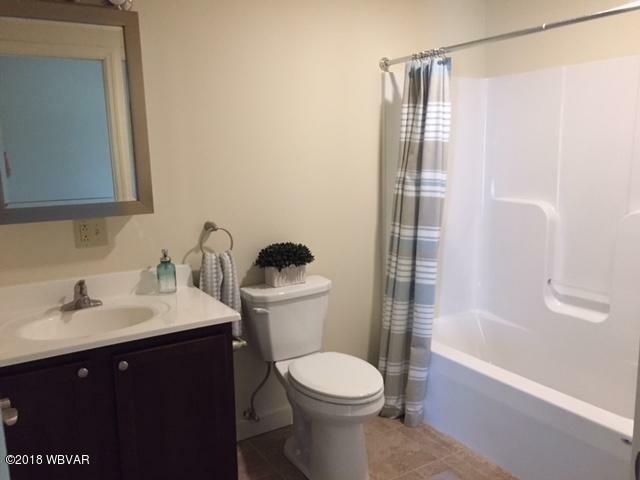 The washer and dryer are located on the 2nd floor with the bedrooms to make chores easier. 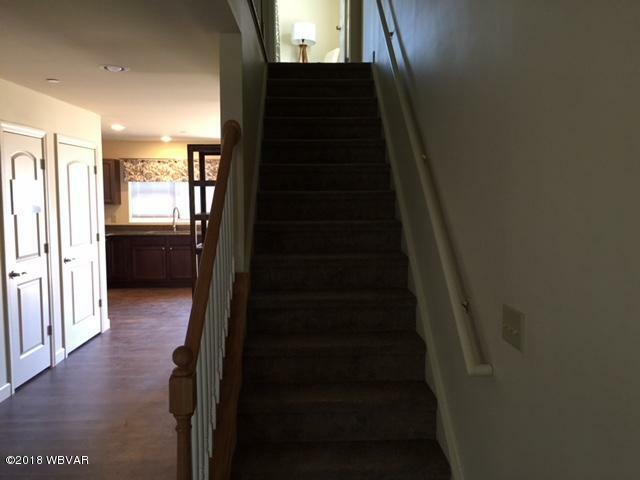 Trash removal, landscaping, and snow removal are included in monthly rent. 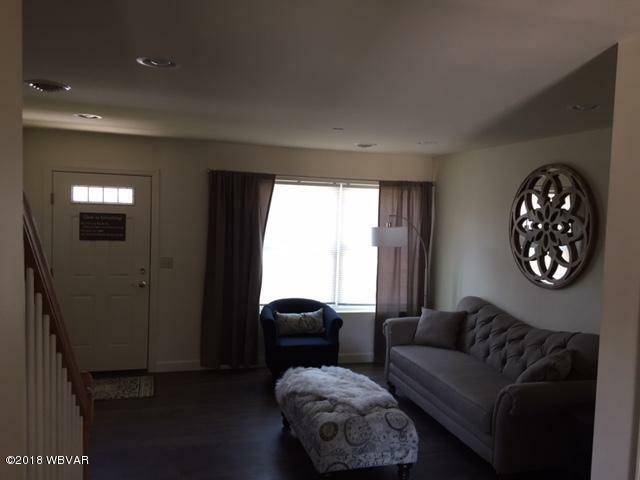 Call Now 570-323-5019 and schedule your private showing today.